Houston residents are much more confident in their local economy than consumers in other metropolitan areas. As a result, there could be an increase in demand for everything from Houston homes to new automobiles in the near future.The strong optimism felt by the majority of Houston residents is due, in large part, to the presence of the energy industry, the Houston Chronicle reports. 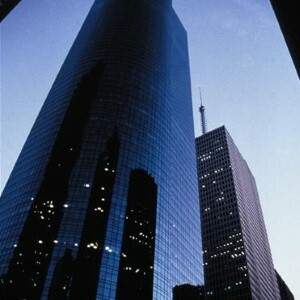 Job creation provided by major companies such as Exxon Mobil Corp. and Chevron kept the unemployment rate in the area well below the national average in recent years.”Houston can continue to be a city that's thriving and producing,” JPMorgan Chase Houston region chair Gina Luna told the news source. “We need to think about competition and investment in education and infrastructure.”Meanwhile, the local housing market has also been a notable source of confidence. During the month of August, the average price of a single-family home increased 4 percent from a year earlier to $224,464, the Houston Association of Realtors reports. This marked 15 straight months of such gains.? Real Estate News brought to you by 2M Realty, a true expert in the online real estate market.